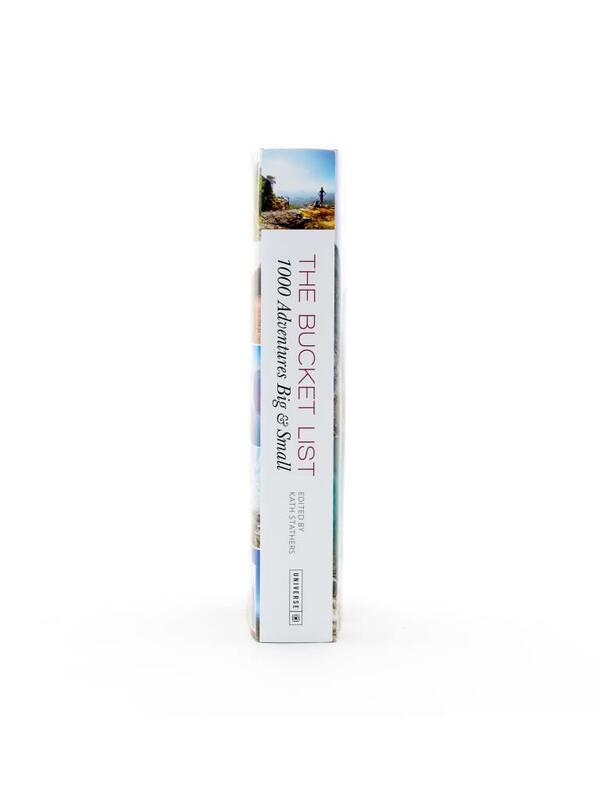 We all have things we’d like to do—one day—but work, family, school, money, and responsibilities get in the way. 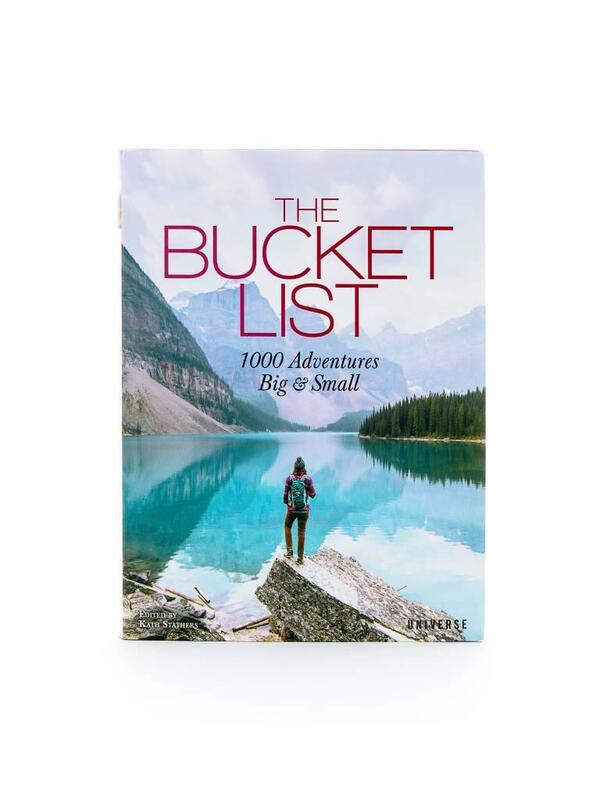 With 1,000 adventures for all ages, it’s never too soon or too late to begin the things you’ve only dreamed of doing. 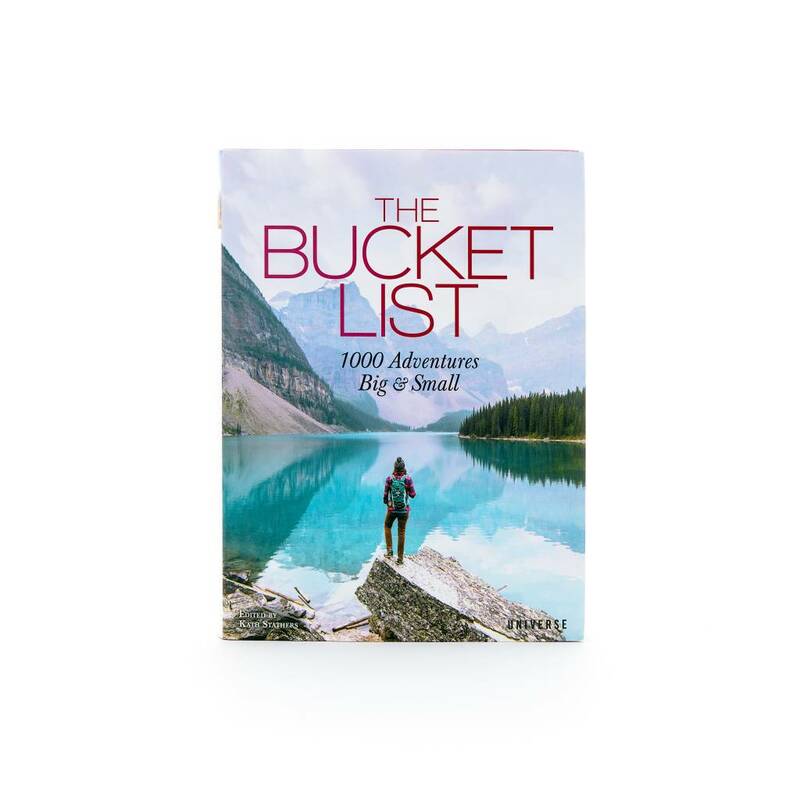 This invaluable guide to fun, fantastic, and life-affirming activities features an eclectic range of ideas such as self-improvement, sports-related endeavors, natural wonders, cultural experiences, culinary delights, and more. 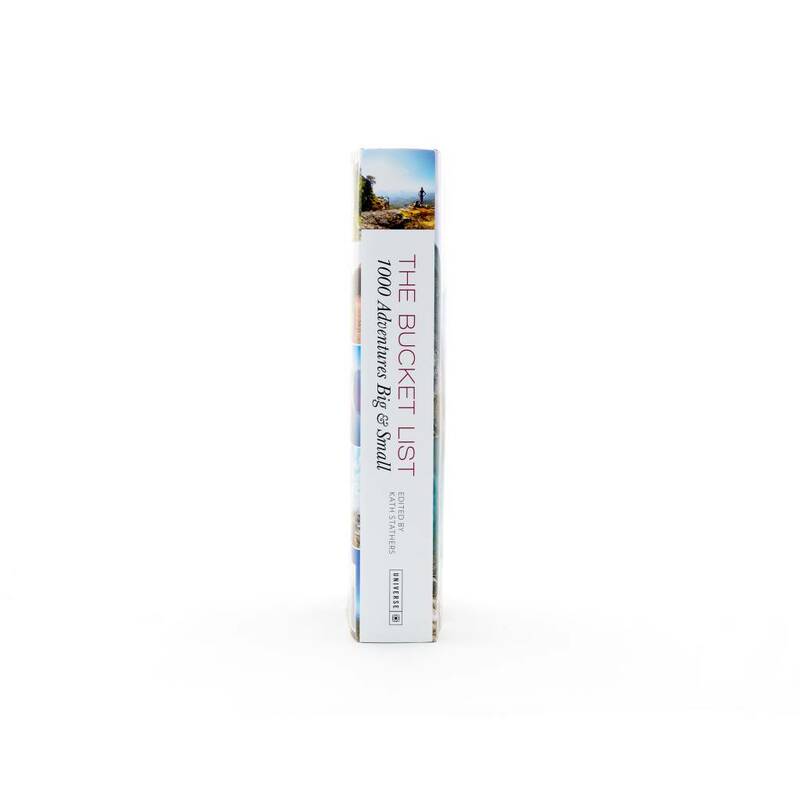 The Bucket List is the perfect gift for the passionate traveler. 496 pages in hard cover binding. 7" x 1.5" x 9.1".